In Moorhead, Minn., Howard Theige is keeping tabs on the Minot High football team’s thrilling playoff run. He wants the Magicians to end their 34-year state title drought as much as anybody. Theige, 78, knows exactly what it feels like to end a dry spell like that. From 1967-83, Theige coached Minot. In 1980, his team ended a 39-year title drought by knocking off Shanley 30-7 in the Class A championship game. One fella that played on that team remains a big, big part of the program: 10th-year coach Barry Holmen, a senior that year. The Magicians will play Fargo Davies on Friday in their first Dakota Bowl appearance since 2006. Minot is 4-10 all-time in state championship games, losing four times since 1980. 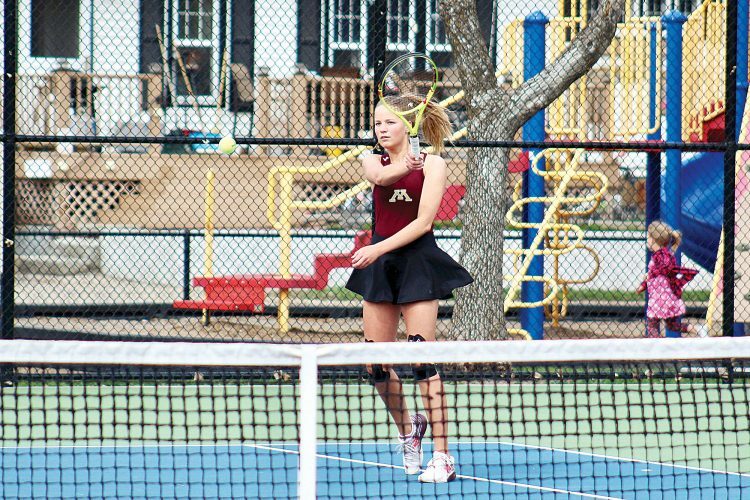 As a whole, Minot hasn’t won a state title in a team sport without an individual component (i.e. football, volleyball, soccer, basketball, hockey, baseball, softball) since 2006, when the boys soccer team accomplished that feat with a 2-1 overtime win against Grand Forks Central. Beating Davies to end multiple droughts would only make a Dakota Bowl win that much sweeter. 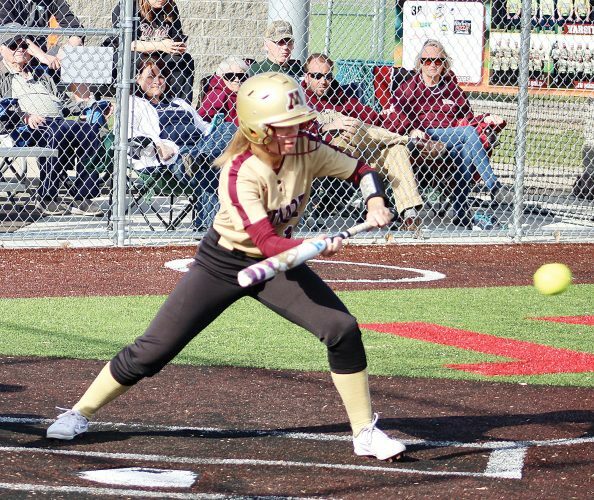 Reaching the state championship has been a roller coaster for Minot. At one point, the Magicians were saddled with a 3-3 record and in danger of missing the playoffs altogether. But in their four straight wins since then – not allowing a point in the second half of any game during that span – they’re a different team. Unranked in the final Class AAA state media poll, Minot went on the road and knocked off No. 3 West Fargo and No. 1 Bismarck to open the playoffs. “I’ve never seen a turnabout like that ever. That’s huge,” said Theige, who moved from Minot in 2006 to be closer to his three children. “That’s difficult to do, to get kids believing that they can win after getting beat 50-14,” he added, noting Minot’s regular-season loss to the Demons. Theige can’t help but draw some parallels between this group of Magicians and his bunch from 1980. 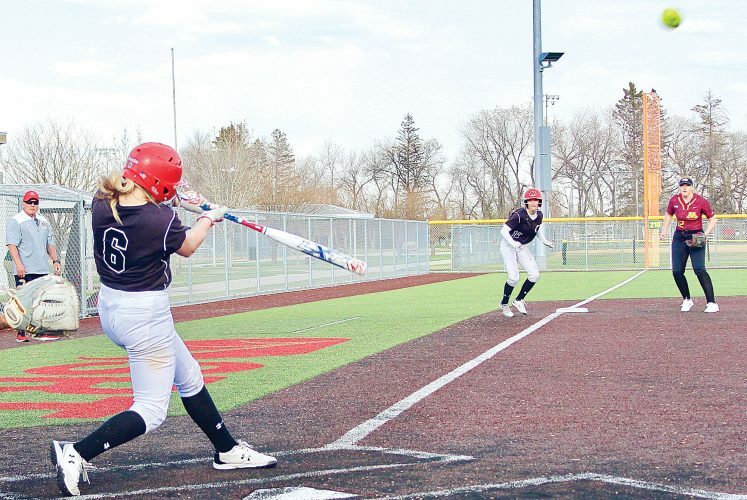 Early in that season, Shanley edged Minot 22-10. This year, on Sept. 5, Davies also dealt the Magicians a 12-point loss, 25-13, at Duane Carlson Stadium. Holmen, as modest as ever, said he hasn’t spent much time thinking 34 years into the past. He said his mind is focused on the task at hand. But if there’s anyone who deserves to end that dry spell, it’s Holmen. It’s the guy who snapped a 39-year drought as a player. It’s the guy who’s never lived away from Minot. The one whose son, Jacob, a freshman long snapper at the University of North Dakota, wants to follow in his footsteps and coach the Magicians one day. Theige’s son, Mike, rushed for two touchdowns in that 1980 state championship. Now residing in Las Vegas, he called up his dad wondering how he’ll be able to keep tabs on the game. “Of course, he can get it on his computer so he’s going to be watching the game,” Theige said. 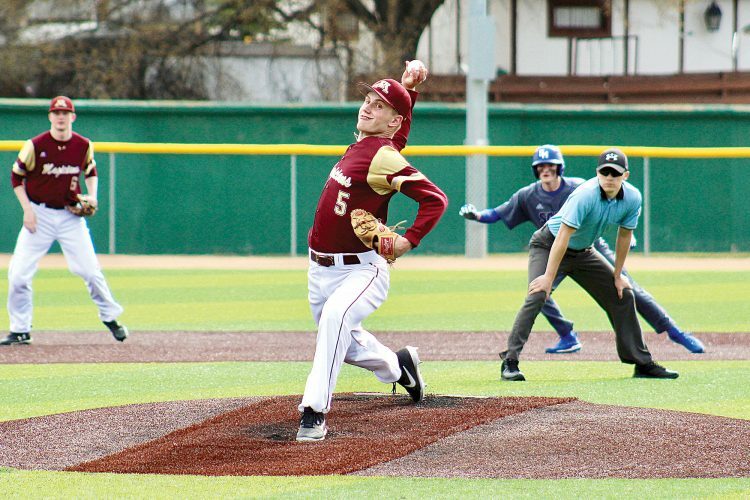 Theige hopes to make the trek to Grand Forks, but that will depend on the weather. Like his son, one way or another, he’ll be rooting for the Magicians.